Board Exam Special:Is Eating Curd And Sugar Before Exams Good For You? The season of Board exams is here. Students around the country are busy revising everything they learnt in the last academic session. 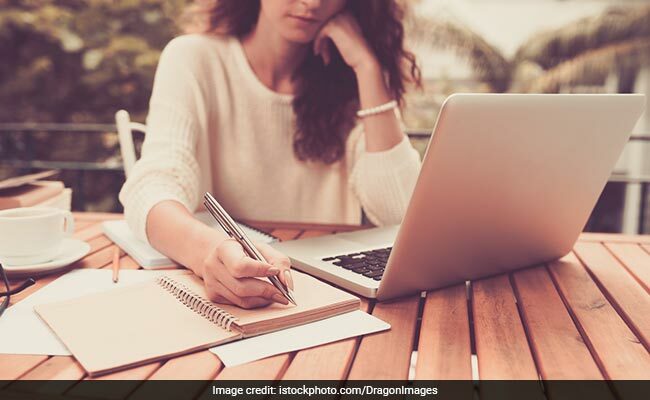 Solving sample papers, previous year's question papers, extra classes for doubts - everything in the run up to the exams can get a tad too overwhelming for any child. Which is why parents and teachers are always advised to encourage and support the child in every way, extend support instead of adding to more pressure to an already stressed student. One of the most common exam rituals that almost all of us have grown up following is that of eating a spoonful of curd and sugar before any crucial exam. The practice has been a part of an Indian student's life since time immemorial. So what is it about a spoon of curd and sugar that our parents would not let us leave without it? Here's the logic to the age-old practice and why it may just help. According To Ayurveda expert Dr. Dhanvantri Tyagi, "Curd and Sugar combination fundamentally is sweet combination that helps supply of glucose to the brain which can help raise your energy levels. In the peak hours of mugging up and stress, it is natural for students to neglect their diet and nutrition. Having something sweet may provide a quick flow of energy. However that is no reason for students to not pay heed to proper nutrition." Another reason why the combination is offered right before the exam is because is because curd and sugar or anything meetha has been called 'Buddhi Vardhak' in Ayurveda, notes Dr. Tyagi. "Which means in the long term, it can help memory retentions, brain power and concentration", he adds. Thirdly, curd is known to have a cooling and soothing effect on the body and mind. It is a Kapha-vardhak food, notes Dr. Tyagi. When you are calm you are able to retain and recall things better as opposed to when you are too worked up. During exams one of the biggest challenges students face is when they have too much fed into their brain, and at the time of answering you are not able to channelise all the information into structured answers. In conclusion, Dr. Dhanvantri also adds that "nothing can replace the value of good preparation and an adequately balanced diet. While a spoonful of curd and sugar may help you in its own little way, it won't guarantee you good numbers." So go ahead and shine! Here's wishing everyone preparing for Boards 2018 good luck and health. 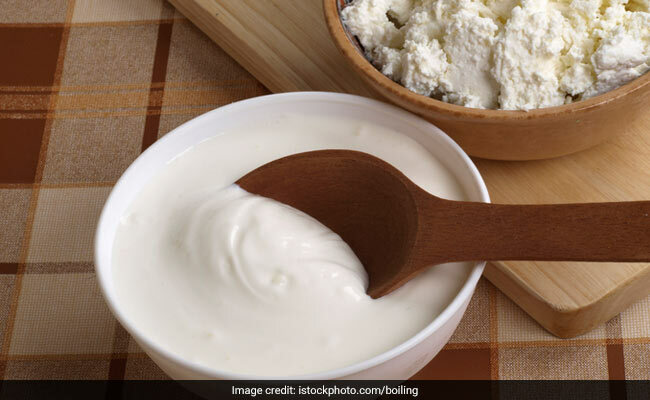 Can Curd Help Promote Weight Loss? We Have Got The Answer!